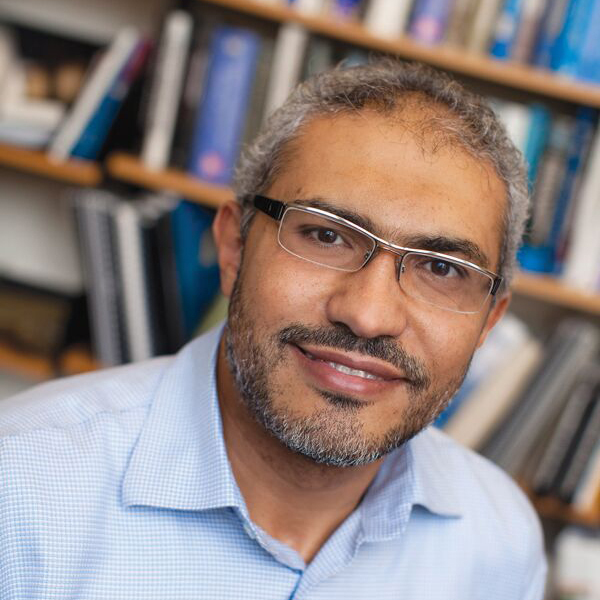 Professor Amer Shalaby has 23 years of research and consulting experience in the areas of transit planning and intelligent transportation systems. He has supervised 47 graduate students at the Ph.D. and Master’s levels, and has published more than 150 articles in academic journals, conference proceedings and books. Amer is an appointed member of the US Transportation Research Board committees “Emerging and Innovative Public Transport and Technologies” and “Bus Transit Systems”. He also serves on the editorial boards of the international Journal of Intelligent Transportation Systems and Journal of Advanced Transportation. In addition to academic research and teaching, Amer has led successfully numerous consulting projects for a wide variety of clients in Canada and internationally, and has offered short courses on public transit planning to the professional communities in Canada and internationally. Amer is a co-founder and president of IntelliCAN Transportation Systems Inc.